Our skilled and experienced dentists, Dr. Michael Blasek and Dr. Paul Laurito, are both committed to creating attractive, long-lasting smiles that are healthy, functional, and brilliant. Aesthetic Dentistry offers comprehensive dental care – including cosmetic dental treatments and general dentistry treatments – in a warm, friendly environment. Our staff of professionals can help you achieve all of your aesthetic and oral health goals. Ambler Dental Care is the practice for all of your family’s dental care needs. Our practice offers a full line dental care services to patients in Fort Washington, Spring House and the surrounding Montgomery County communities in a caring, comfortable environment. Broad Axe Family Dentistry is pleased to offer excellent dental care to your entire family. We focus on providing comprehensive dental care in a professional and comfortable environment.Drs. Hal and Jessica Hershman, along with Dr. Thomas Deem, can provide the full complement of dental treatments ranging from pediatric care and orthodontics to implant restorations and full mouth rehabilitation. We integrate advanced technology and personalized care to deliver quality and gentle dental services to you, your friends and your family. From a cleaning to an advanced procedure, we make every visit comprehensive and comfortable for you and your dental needs. Gwynedd Dental Associates, in Spring House PA, strives to promote a friendly, relaxing, and professional environment for all of our patients. Our dentist office utilizes state-of-the-art equipment bringing the future of dentistry to you today. Because your time is important to us, we are proud to be the only dentist office in the area to offer one-day premier permanent crowns, bridges and veneers.The Spa at Gwynedd is a full service on-site spa offering therapeutic massages, facials, waxing, and pro-eyelash extensions. And don’t forget to visit our medical spa where we can complete your total rejuvenation. Dr. Greenfield has been a practicing Endodontist since 1991. She was originally trained in Lima, Peru, and earned her DDS degree at the Federico Villarreal School of Dentistry. She was also Member of the Board at the Peruvian Association of Endodontists. What sets us apart from other practices is that, we treat you like family. When you come to see us, you always see the same staff, and Dr. Eraydin. He is available 24/7 for emergencies and questions you may have, just like the good old days when you had a personal relationship with your health care provider. Pediatric Dental Associates has been caring for the dental health of children and communities throughout Greater Philadelphia and Southeastern Pennsylvania since 1975. In the last thirty years, Pi’s board certified prosthodontists have placed more than 40,000 Brånemark System Dental Implants with a 99% success rate. The Pi Dental Center is the oldest and largest of its kind in the United States. This dental implant system was developed in our own center for creating healthy, sparkling smiles in a single visit. At Pi, dramatic changes occur in a single day! 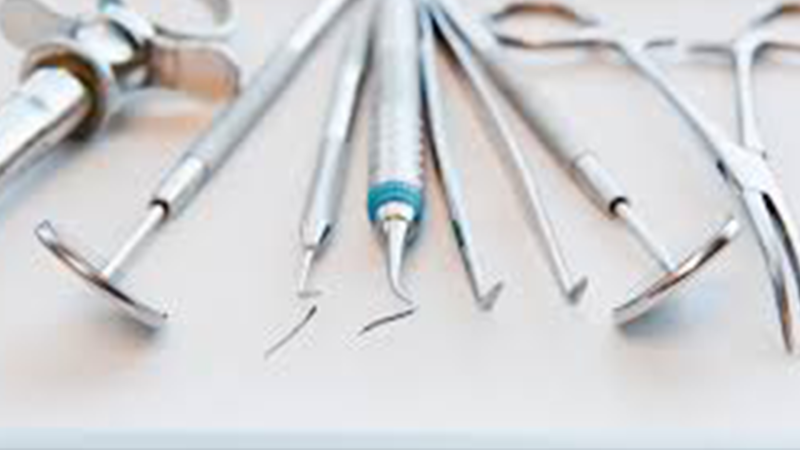 We use only the highest caliber of implant materials. We require the most discerning, artistic on site laboratory support to create natural looking, fully functional teeth. Our staff offers unmatched skill and sensitivity in creating the most customized treatment experience for each individual patient. Spring House Family Dentistry is a hometown dental practice located in Spring House, PA, specializing in comprehensive dentistry for the entire family. Our practice places a premium on excellent service, quality care and patient convenience. Welcome to Stelzer Dental in Lower Gwynedd, where our goal is to treat our patients with the care and expert attention that they deserve. Our highly-skilled dentist – Dr. Joshua Stelzer – will utilize his years of training and skills to give you the smile you’ve always wanted. We specialize in doing so through Smile Design, Dental Implants and Invisalign, in addition to a wide array of other services. Visit us today for a fresh and gentle approach to dentistry!